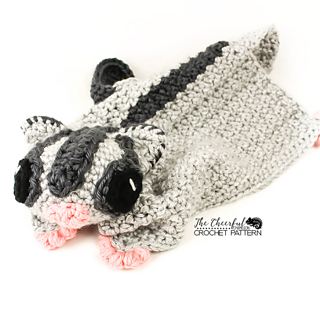 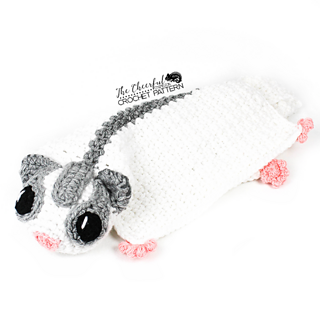 This little glider is soft, cuddly, and loves to give hugs! 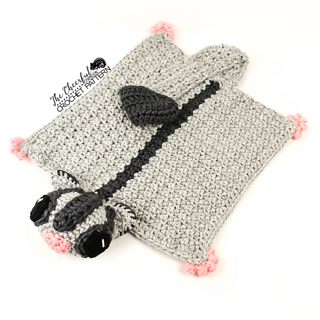 Uses super bulky(6) yarn, WW yarn and a 7 mm & 5mm hook. 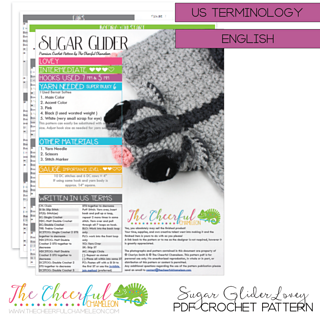 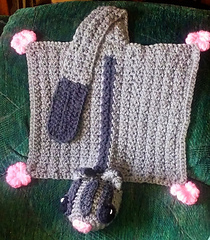 Pattern requires a small amount of stuffing, scissors, stitch marker, and yarn needle.